The Porsche of sport utility vehicles, the Cayenne, puts the sport in SUV. 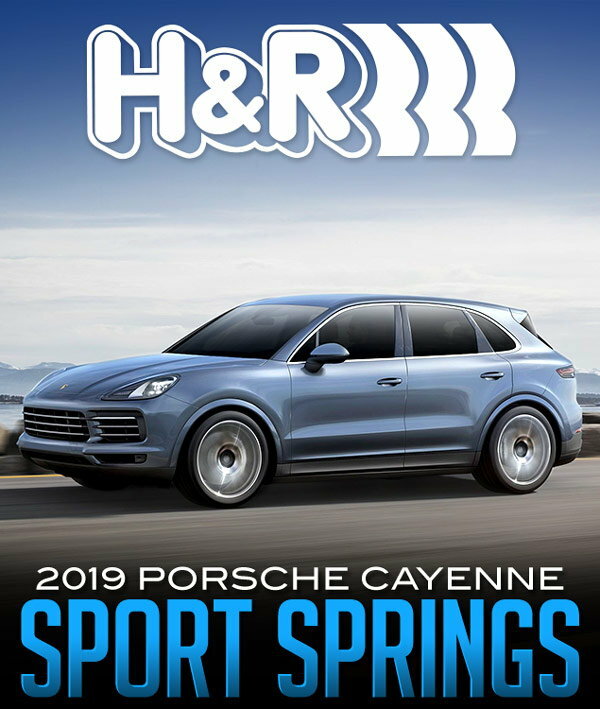 The 2019 Cayenne continues to impress and is further enhanced with H&R Sport Springs. 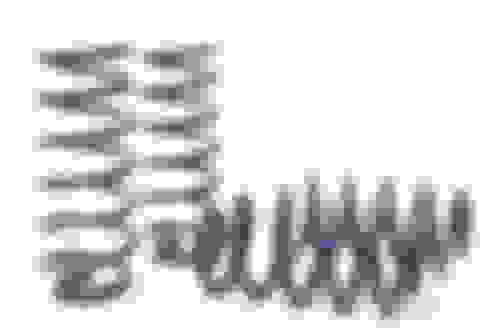 H&R ride development engineers designed a set of sport springs for reduced fender well gap and refined handling. H&R Sport Springs are a natural addition to this awesome versatile vehicle. H&R Sport Springs for the Cayenne lower approximately 1.4” front and rear. Lowering the vehicle’s center of gravity improves handling and creates a sleek European look. 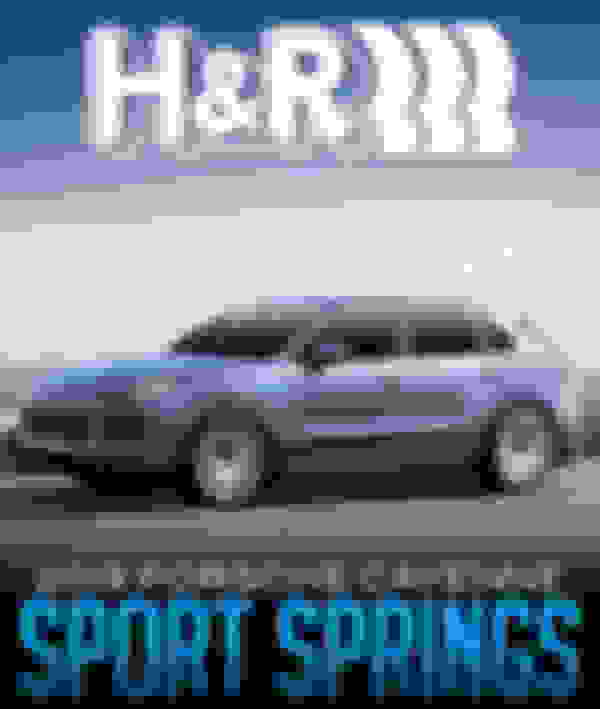 Anyone submit their order for the 2019 Redesigned Cayenne?